Gourmet magazine shaped the way we relate to food. To commemorate the 10th anniversary of the magazine’s final issue in 2009, The Farm Cooking School’s Ian Knauer and Shelley Wiseman along with Ruth Reichl will host a three-day Ode To Gourmet Institute. From September 13th to 15th, a reunited Gourmet team will guide attendees along an in-depth exploration of our national foodscape covering everything from sustainable food practices to food photography and even mastering grilling techniques. 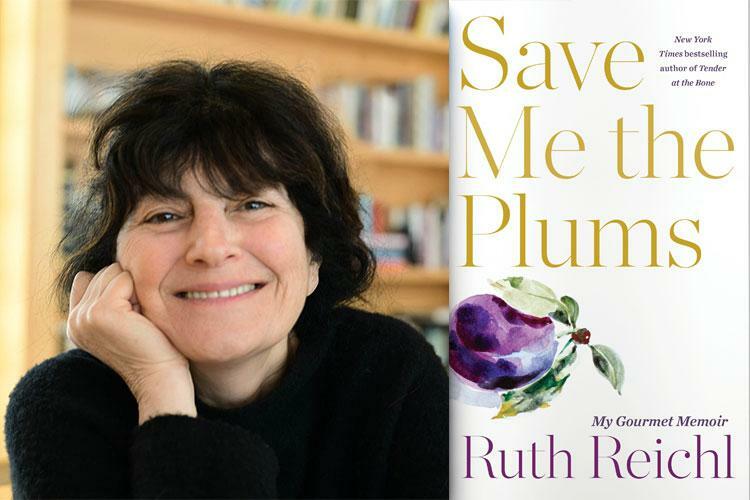 The weekend will consist of an opening dinner and book signing with Ruth Reichl, various culinary workshops and panel discussions led by experts such as Doc Willoughby, Kate Winslow, and more. For seven decades, Gourmet influenced we cook, eat, source, and generally think about what we put in our mouths. While so much knowledge and inspiration was shared between the pages, the real magic happened at headquarters. Test kitchens, editorial desks, and research rooms buzzed morning, noon, and night with culinary savants who thoughtfully collaborated, crafted, and perfected our dining experience. It was a unique team who all lived by a single mission: make delicious food and booze accessible to all. Since the closing of the magazine in 2009, the expert staff continues to influence how we experience food through their cookbooks, podcasts, tv shows, critiques, and beyond.